You were pleased with the approval sample, and authorized production. 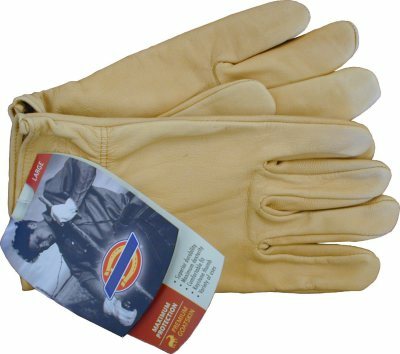 • Are you suspicious that the finish is different in some way? Perhaps it feels too thin or too thick, looks a slightly different color, or appears to be embossed instead of full grain? 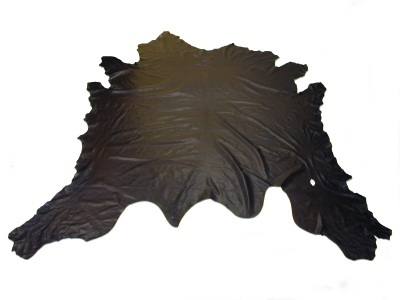 • Perhaps the leather was tanned from a different type of animal skin? • Or has a lower grade of skin been used, and then "corrected" to make it look better? 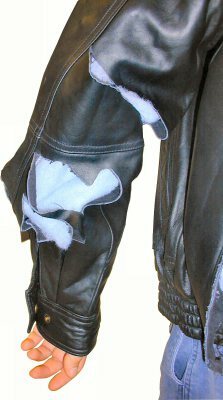 If you have questions like these, the Leather Research Laboratory can establish the facts for you. 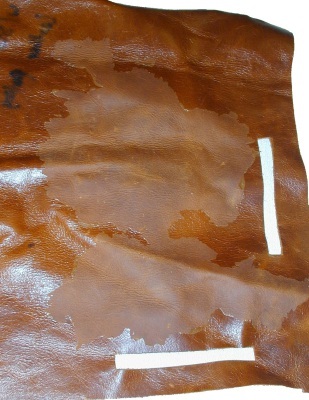 Using our unique combination of experience in leather technology and expertise in MICROSCOPY and other leather evaluation techniques, we can determine whether the shipment meets the design that you originally signed-off on, or whether you need to take action.